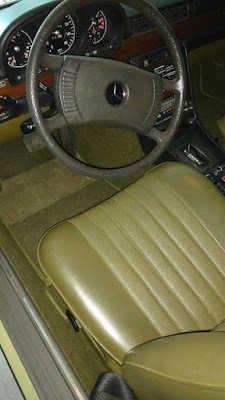 The W116 chassis Mercedes-Benz S-Class was presented to the public in September of 1972 with inline-6 and optional V8 powerplants. It was a huge car in long wheelbase variant and tipped the scales at a healthy 3900 lbs, but is known for a smooth ride and rugged build quality. 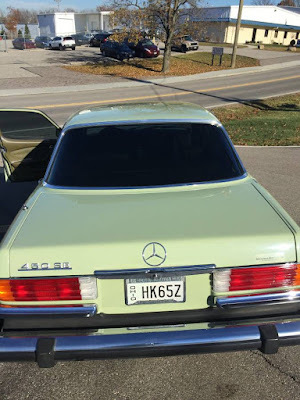 The 450 SE variant of the W116 is motivated by a 4.5 liter single overhead camshaft (per bank) 90 degree V8 that pushes 214 horsepower and 266 ft-lbs of torque in a 3-speed automatic gearbox. Find this 1975 Mercedes-Benz 450 SE W116 offered for $15,900 in Blue Ash, OH via craigslist. 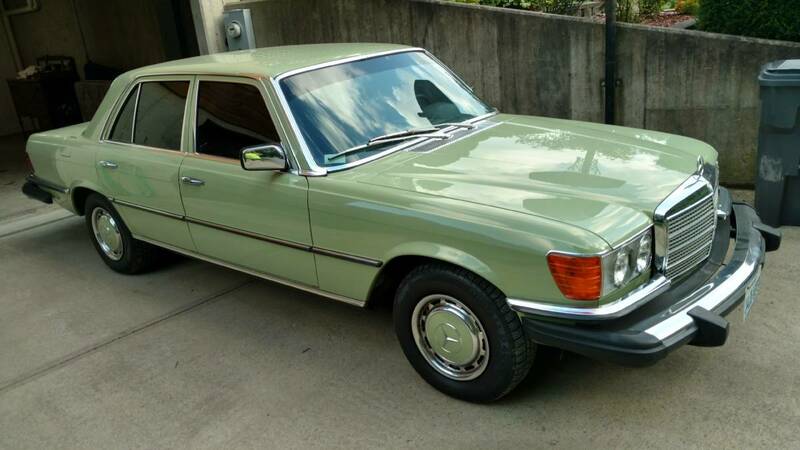 Beautiful pampered green large Mercedes 450 SE four door. Low miles. 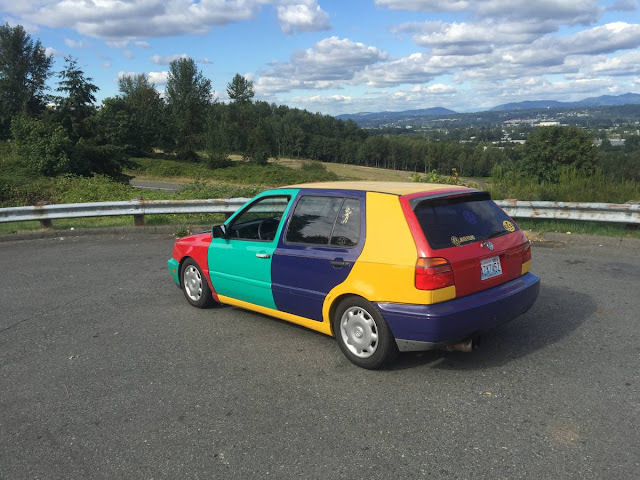 Very unique and rarely driven. Interior like new. Exterior like new. Runs and stops perfect.